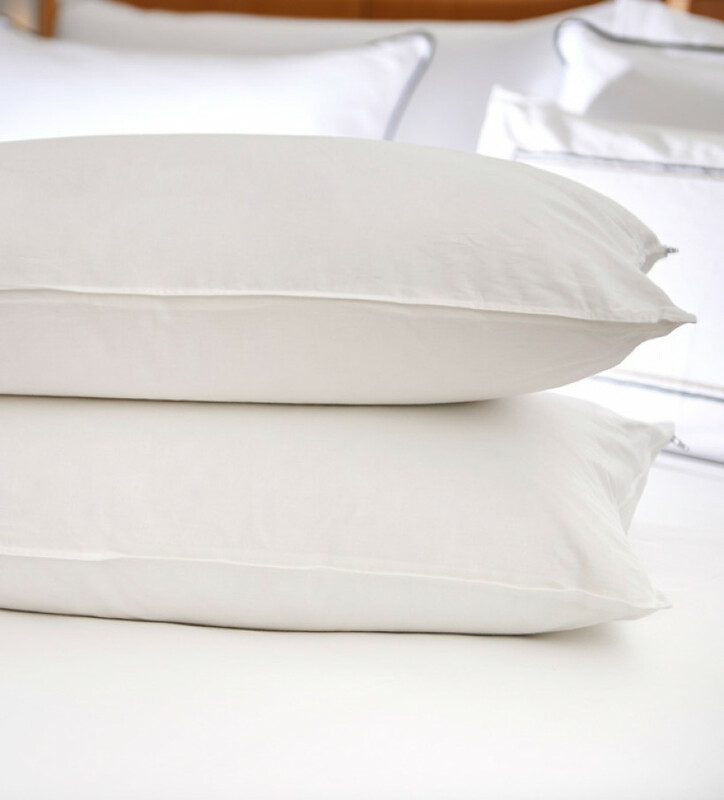 Enjoy the simple yet indescribable pleasure of laying your head on the viscoelastic foam of this pillow. 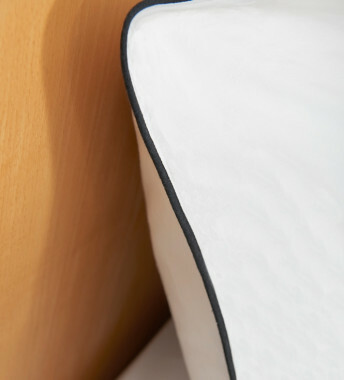 A model that adapts perfectly to your sleeping posture, adapting to the curve of your neck and relieving pressure, so that your spine and the rest of your body remain completely relaxed all night. 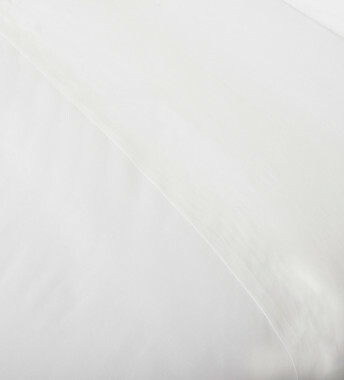 Its double, 100% organic cotton cover is highly breathable and has a special anti-mite and anti-microbe finish for maximum hygiene. A choice of five different sizes means you can have the rest you've been dreaming of. Because there's nothing more personal than a pillow.